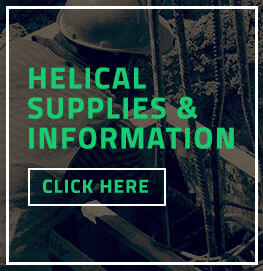 What is a Helical Pile? 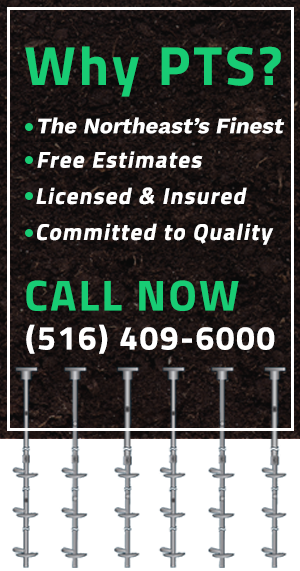 Premium Technical Services offers a comprehensive line of helical pile installation equipment. When it comes time to purchase equipment, we will sit down with you and learn about the machines you have as well as the work you intend to perform in order to provide you with the options that best fit your needs and budget. We understand that not every application is the same and offer a wide array of equipment to suit any job. Call us today to find out more.